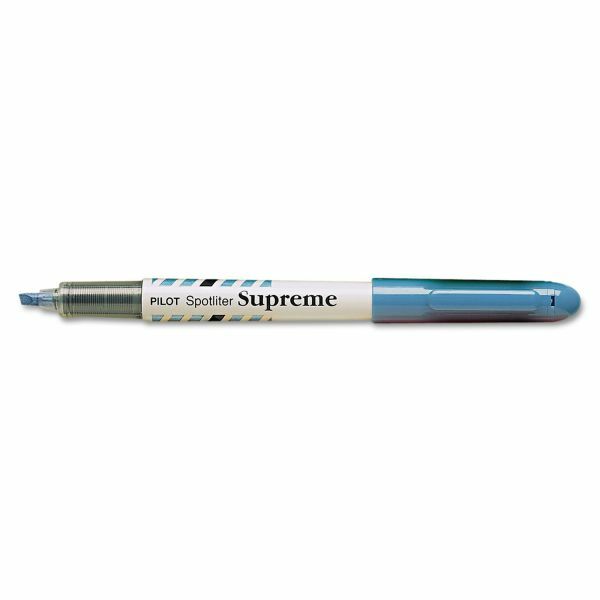 Note: A minimum quantity of 80 must be ordered, and in units of 1 thereafter. 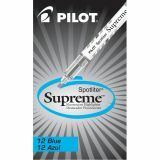 Pilot Spotliter Supreme Highlighter, Pocket Clip, Fluorescent Blue, Dozen - Pure, liquid-ink highlighter features a see-through barrel. Highlights and emphasizes in brilliant colors.